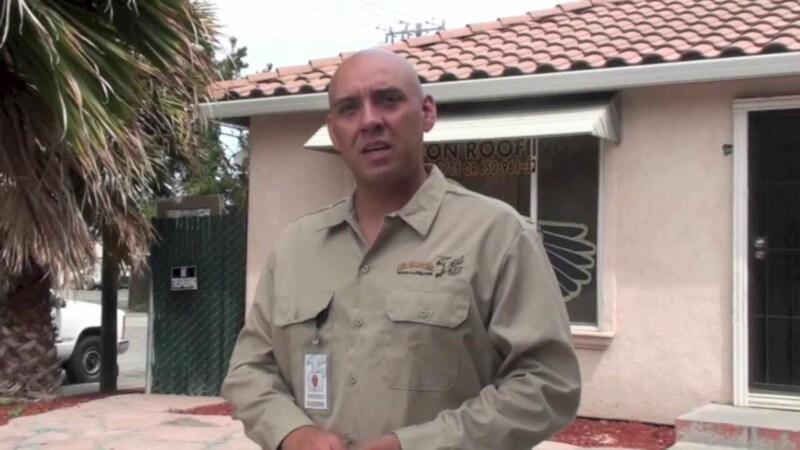 Top Roofing Contractors | Falcon Roofing | San Jose, Daly City And more.. Serving The Bay Area for 25 Years! 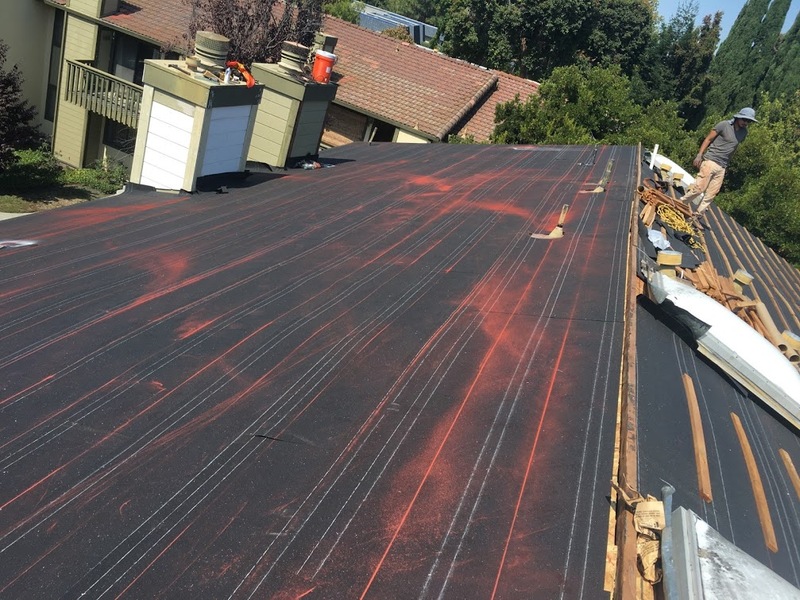 As the Bay Area’s most relied upon roofing company, the specialists at Falcon Roofing have been serving Northern California homeowners for nearly a quarter of a century. With years of combined experience and expertise in our industry, our full-service roofing company we can provide the best roofing solutions available today. We specialize in roof inspections, roof repair, roof replacement, and roof warranties. No matter how new or old your roof is, or how large or small a roofing project you have, we can help. Roof inspections – any homeowner that has had to replace their roof will tell you that it’s not something they want to experience again. If you live in an area that experiences heavy rainfall, the time to have your roof inspected is before the storm season begins. Let the Falcon Roofing contractors come out to your home and discover any potential problems that could lead to costly repairs or replacement. Roof repair – if it’s time to get small areas of your roof repaired, it’s important to ensure that you’re investing in the best materials and workmanship in the marketplace. Our roofers are fully trained in all facets of roof repair and replacement. With careful inspection, you may discover that it’s only minor repairs that are needed. 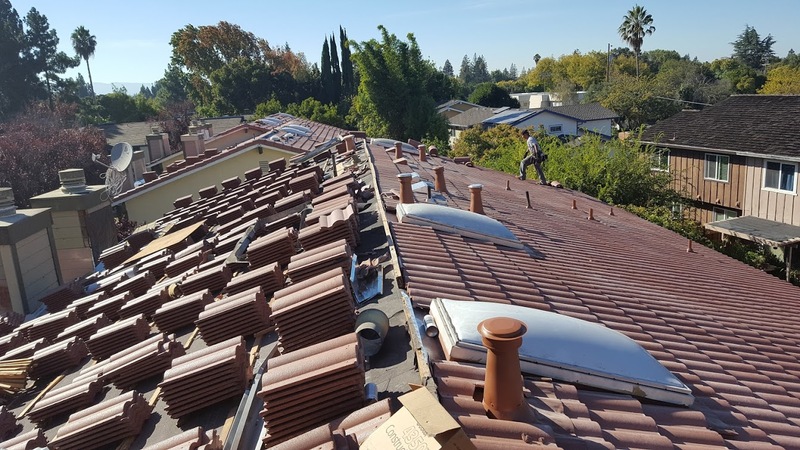 Roof replacement – as the premier roofing contractor in Northern California, you’ll have peace of mind knowing that our step-by-step roof replacement process will last for years to come. 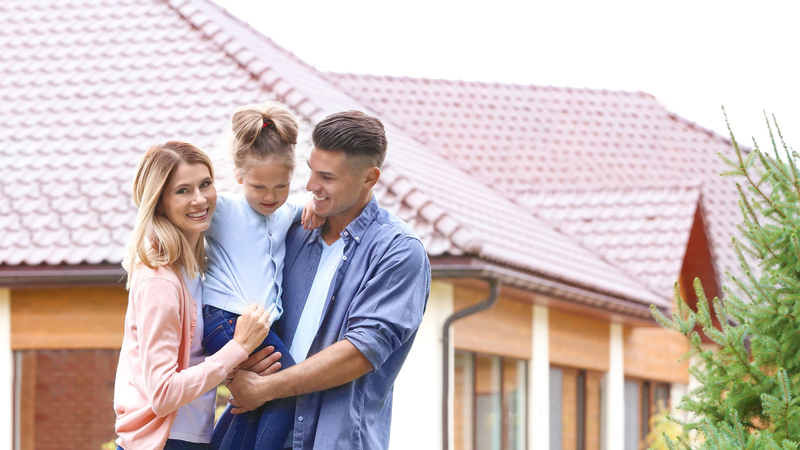 A Falcon Roofing replacement roof will ensure your family’s safety. Our 10-Year Premium Craftsmen Guarantee will protect you against paying for any roof repairs for 10 years from the day it was installed. Our 10-Year No Blame Game Guarantee will protect you from any contractors that refuse to honor their warranties. Our 30-Day Happy Neighbor Guarantee ensures that you’ll be happy with the work we did, whether it was a minor repair or a complete roof replacement. If it’s time to have your roof inspected or you have questions about potential problems, we are the company to call in all areas in South Bay and San Francisco Peninsula. To learn more about roof inspections, roof repairs, or roof replacement, contact Falcon Roofing today. Falcon Roofing is a family-owned business. As a full service roofing contractor, we are confident that we can meet all your roofing expectations. Our combined years of roofing contractor experience have proven the best solution for all our services and our mission statement remains the same. Our purpose and goal is to make a positive difference in the lives of our customers and their families. 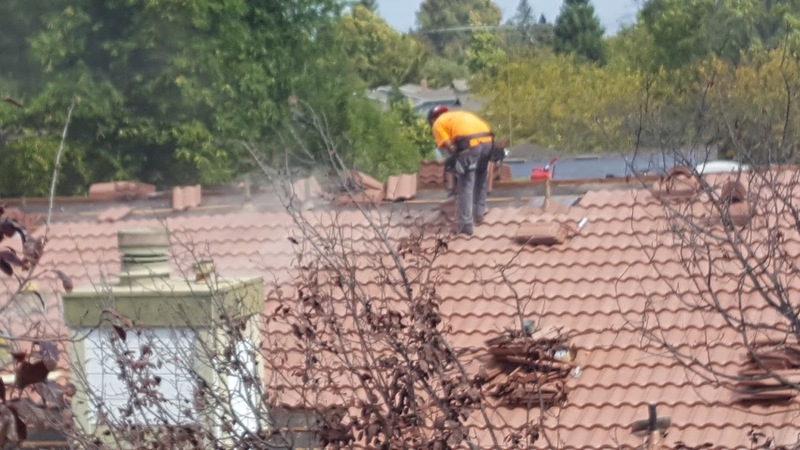 Falcon Roofing of San Jose, Mountain View, Walnut Creek and Daly City can repair, replace or even clean your roof… no matter how old or how difficult your roofing project! Our roofing technicians specialize in all types of roofing including roof repairs, roof replacements, roof inspections and even roof cleaning. Falcon Roofing was founded on one basic principal: “Focus on helping homeowners solve their roofing problems,” that is why we understand that proper workmanship requires the use of skilled professional roofing technicians. If you are not 100% satisfied with the service we provide, we will refund all of your money. If our technicians smoke or swear in your home, are not drug-free, do not leave your home without cleaning up, you do not pay for the service. We guarantee that repairs on your roofing system are fixed right the first time. If a repair fails during the season, we will repair it again absolutely free. We guarantee that the roofing system that we have installed will perform as we stated. If you are not 100% satisfied with your roofing system, we will remove it and return 100% of your investment.